I enjoy making a variety of cakes, lemon and lime drizzle, chocolate and carrot cake. I like to make anything sweet but I'll say cakes. 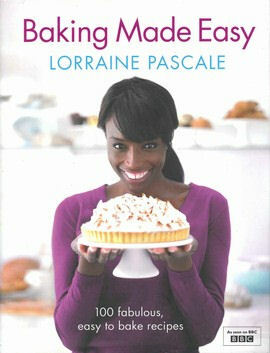 My baking skills require a lot of improvement so I would love this book. My favorite thing to bake is anything puff pastry. Although I don't make puff pastry that often, I love how it puffs up before your eyes into a glorious treat! I love making chocolate cookies, the dough is so velvety. Lovely! I love to bake cinnamon buns, takes me back to my teenage years every time!